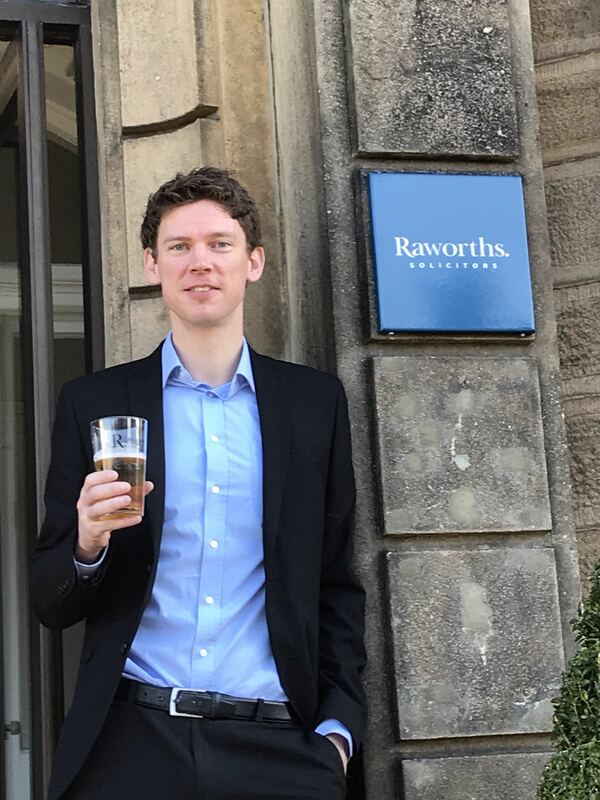 Jonathan Mortimer, Head of Dispute Resolution at Raworths Solicitors in Harrogate, has been instructed by the WorldSpreads Action Group to pursue claims for investors against the company which has now been placed in administration. WorldSpreads Limited, a well known spread-betting organisation, was placed in Special Administration in March 2012 when a £13m ‘black hole’ was found in its accounts leaving many hundreds of customers facing a considerable loss. Spread-betting is a form of regulated gambling on the value of shares and other investments. Documents filed with the Court in support of the Special Administration Order reveal that clients were owed in the order of £30m which should have been held in separate client accounts but, in fact, the company’s total cash reserves were in the order of only £17 million when it went into insolvency. Nineteen investors have so far joined the Action Group with a combined loss of approximately £10m. The Financial Service Authority (FSA) and the City of London Police are understood to be investigating the collapse.